Miramichi Naturalists Club – It Will Be Sept. Soon! 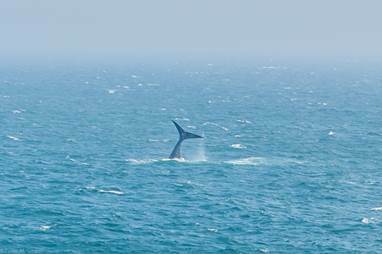 Deana and I and other passengers received a repeated enthusiastic tail wave from a whale (Humpback I think) as we left Grand Manan Island last week. Above are a 5 emails attached. Some I have distributed earlier. 5. NEW – NCC is holding a beach clean-up and meet and greet at Escuminac Pt. Sept 10th … see email for details. Shawn McCarthy is arranging for a mushroom workshop to be held in the near future with regards to Beaubears Island. Stay tuned. Ken Walker has identified an area of Miramichi Marsh that needs cleaning up … we can discuss a date at our meeting. I would like to thank Anne Assaff once more for the opportunity she provided our club for the Barnaby excursion a few weeks ago. Proved to be very interesting.